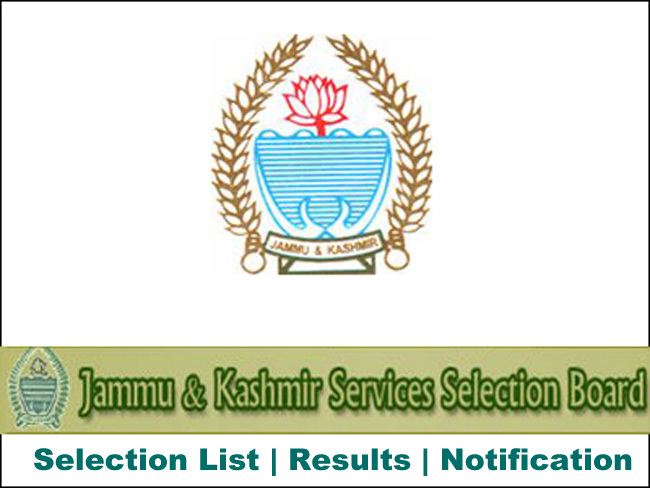 JKSSB Jammu and Kashmir Service Selection Board. 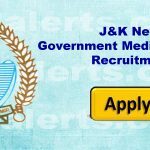 For all latest JKSSB latest Jobs, Recruitment, Notification, Interview Schedule, Selection lists, Results Alerts and updates. Get JKSSB Free Jobs and notification alerts and Updates. Govt Medical College GMC Kathua Selection of Registrars / Demonstrators. GMC Latest Notification. 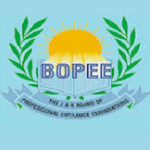 Govt Medical College GMC various selection List. 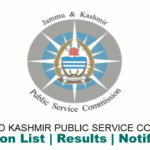 Jammu and Kashmir Service Selection Board JKSSB Various Selection list.